WAL-MART is the retailer many love to hate. From reports of disgruntled employees over wages and treatment to customers abandoning them no matter how low their prices are,Wal-Mart has stated they will be closing hundreds of stores and looking at reviewing their competition. According to a story in DNAInfo today,"The closures will arrive just a few months after Wal-Mart's chief executive said the chain will review its store roster in the face of renewed competition from the Internet and elsewhere." I don't think Wal-Mart needs to eye the competition as much as they need to take a look at their own company and address the issues within their stores. When Wal-Mart opened in my area approximately 3 years ago the neighborhood had mixed reactions.They welcomed a new retailer,but many local residents were familiar with Wal-Mart's lax stocking of popular items,the depressing lighting that makes you want to flee the store after entering,the unfriendly poorly trained employees that are a revolving door due to lower pay,benefits and working conditions. The store in my area does have an excellent well trained staff in their pharmacy that I dread having to replace. Many of the retail stores doing poorly blame online retailers such as Amazon.com for their lower earnings or complete demise.But it's deeper than that.People are use to lower prices and with online shopping they don't have to have their day ruined by surly employees or check the expiration date of every item they plan to purchase. My 2016 intention started out to make a concerted effort to shop local and spend money in my own community to keep business here and avoid the addition of empty storefronts popping up every other month.If Walmart plans on closing so many stores,this will just drive their customers to their competitors or online shopping. Nationally Acclaimed Arts Festival Production Company Announces Worldwide Call to Artists for 2016 Season CHICAGO (Jan. 14, 2015) - Amdur Productions, a nationally acclaimed art festival production company, has announced its annual call for entries to its 2016 juried art festivals. Amy Amdur, president of Amdur Productions said, "We're excited to see what our talented artists have in store for the 2016 festival season." As a leading art festival production company, Amdur Productions' events have consistently ranked in the top 50 art festivals in the United States for the past decade by Sunshine Artist magazine. Amdur Productions' festivals have a loyal following of art enthusiasts and consistently attract new fest-goers with each event located in highly populated areas. Additionally, the company provides a variety of staff support services to their artists, such as assisting with loading and unloading artwork, booth sitting, parking, tent rental, setup and takedown, break rooms, awards, security, and more. The 2016 festival lineup is listed below. 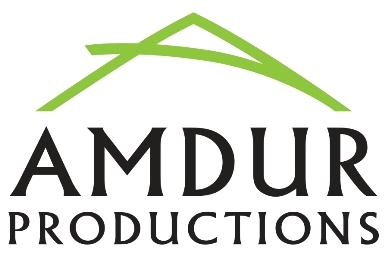 Detailed application information about each festival, including notification date, as well as application and booth fees can be found at amdurproductions.com. For more information about the 2016 festival season, visit http://amdurproductions.com/application-information/. In addition to festivals, Amdur Productions produces city-wide food and music events. For more information, please visit amdurproductions.com, call 847-926-4300, or email us at info@amdurproductions.com. Looking for additional information about a specific festival? Find us online at amdurproductions.com/art-festivals/ or visit our social channels: Facebook, Twitter, Instagram, or Pinterest. Thirty-five years ago, Bruce Springsteen released his fifth studio album, The River. It's become one of his best-selling albums and one of his highest certified studio releases. The River is a double vinyl album with a fascinating diametrical emotionality where earnest and reflective tracks sit comfortably alongside playfully invigorating cuts. The album represented a turning point for Springsteen, the man and the artist. Currently, it's being commemorated by a lavish box set and The River Tour 2016. On January 22nd, Morrison Hotel Gallery in its Soho Loft located at 116 Prince Street will honor this seismic album with a time capsule exhibit and sale, The River Collection. 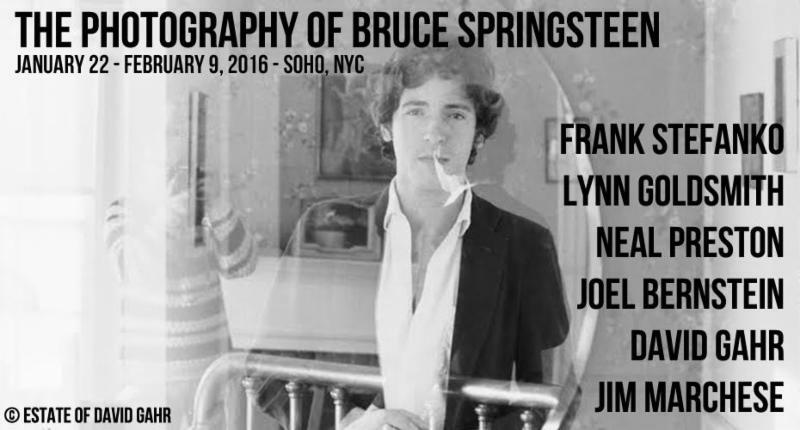 This show will feature photographs by the select few privy to documenting this landmark album, including lensmen luminaries such as David Gahr, Frank Stefanko, Jim Marchese, Joel Bernstein, Lynn Goldsmith and Neal Preston. The collection will be open to the public from January 22st - February 11th. Preceding the official opening will be a private reception on January 21st, sponsored by Macari Vineyards - a family owned and operated winery featuring world-class wines from the North Fork of Long Island. The exhibit will also open in March 2016 (date TBD) at the West Hollywood gallery located in the Sunset Marquis Hotel. "This exhibition is a tribute to a timeless body of work from the extraordinary musical talent of Bruce Springsteen so beautifully captured by David Gahr, Frank Stefanko, Jim Marchese, Joel Bernstein, Lynn Goldsmith and Neal Preston. The staff of the Morrison Hotel Galleries in New York and Los Angeles are proud to represent these talented artists," says gallery co-founder and owner, Peter Blachley of the exhibit. In 1985's biography, Springsteen by Robert Hilburn, the artist spoke of the transformative time surrounding The River album saying: "I finally got to the place where I realized life had paradoxes, a lot of them, and you've got to live with them." The River Collection features images handpicked by the Bruce Springsteen camp. These photographs will also appear in the booklet that is being released with The River box set, and the documentary film included in the box set package. Taken as a whole, the collection gives an unprecedented and comprehensive look into the recording, the period surrounding the release of the album, and the career transformation in the aftermath of The River. This rare gathering of talents includes some of photography's finest and most defining practitioners. David Gahr's images shaped the perception of the music of the 60s and 70s for a growing popular audience, retaining a dignified authenticity that appealed to a new generation of artists rejecting commercialism. Gahr first shot Springsteen when he was a fresh-faced 23 year-old. Neal Preston is respected for earning a position behind the velvet rope, touring with superstars and capturing the entire experience on film. Preston was one of the official photographers for the "Live Aid" concert at London's Wembley Stadium and the official tour photographer for the legendary "Conspiracy of Hope" tour, a 5 week world trek with Springsteen and the E-Street Band, Sting, Peter Gabriel, and Tracy Chapman. The River Collection marks the first time Morrison Hotel Gallery has worked with photographer Jim Marchese. Like most fans of fine art music photography, MHG has long admired Marchese's images which are distinguished by their technicality and unparalleled sense of art and design. Marchese's work appears on the Bruce Springsteen & the E-Street Band release Live/1975-85. Lynn Goldsmith's multi award-winning work has appeared on and between the covers of magazines, books, and hundreds of groundbreaking album covers. She has the rare distinction of capturing precious intimate moments with Springsteen just before he rocketed to super-stardom. Frank Stefanko might be the consummate Bruce Springsteen photographer. It's his Springsteen portrait featured on the cover of The River. Frank's photographs also appear on Bruce Springsteen's albums, Live 75/85, Darkness on the Edge of Town, Greatest Hits, Tracks, and The Essential Bruce Springsteen. Joel Bernstein's images chronicle the inner lives and public moments of some of the most important singer-songwriters, performers and musicians of our time. Much of his Springsteen work reflects a tenderness and humility seldom revealed by young rock stars. 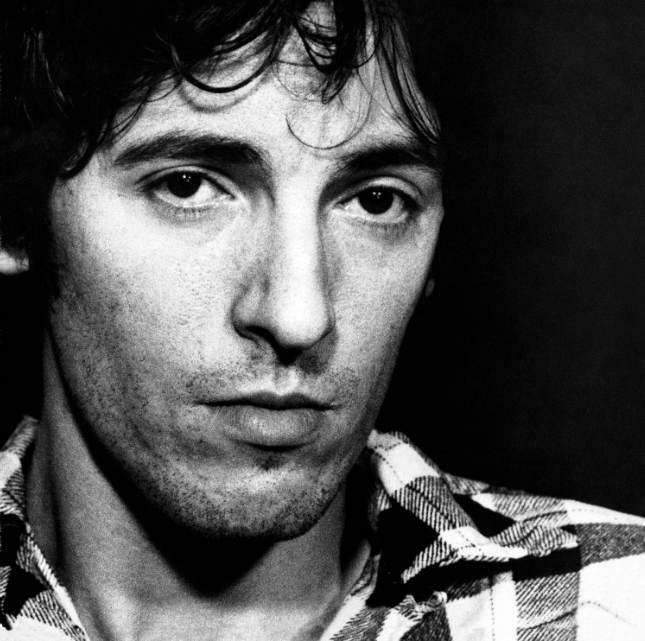 The River is certified quintuple platinum by the RIAA in the U.S., making it one of Springsteen's best-selling albums and his highest certified studio release after Born In The U.S.A. and Born To Run. Rolling Stone ranked it at number 253 on their list of the greatest albums of all time. The album's uplifting and, at times, lighthearted tone was a deliberate gesture in response to the solemnness of Darkness. 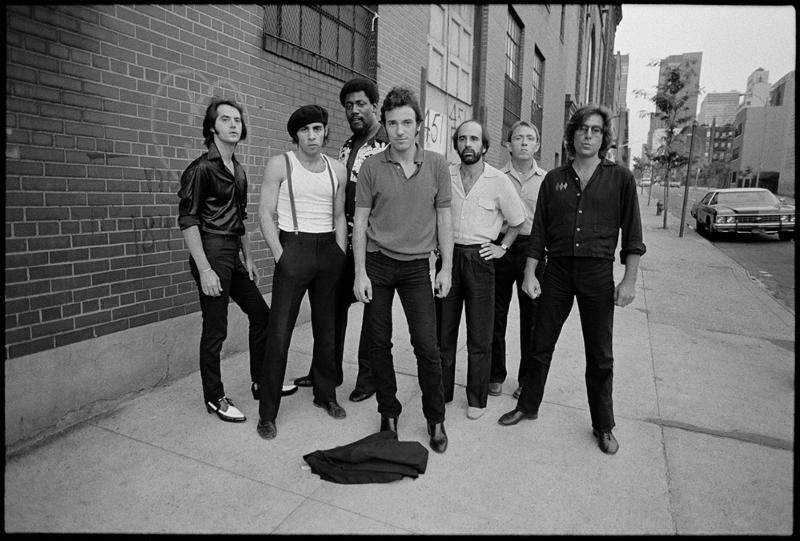 The River boasts "Hungry Heart" which became Springsteen's first single to crack the U.S. pop singles, reaching number five. The album's box set was released on December 4, 2015. It contains 52 tracks sprawled over 4 CDs and10 records; 4 hours of never-before-seen videos on 3 DVDs or 2 Blu-Ray discs; and a 148-page coffee table book featuring 200 rare or previously unseen photos and memorabilia including a new essay by Mikal Gilmore. Beginning this January, Springsteen will embark on a nine-week tour performing The River album in its entirety at each show. Beer lovers and Chicago lovers unite! 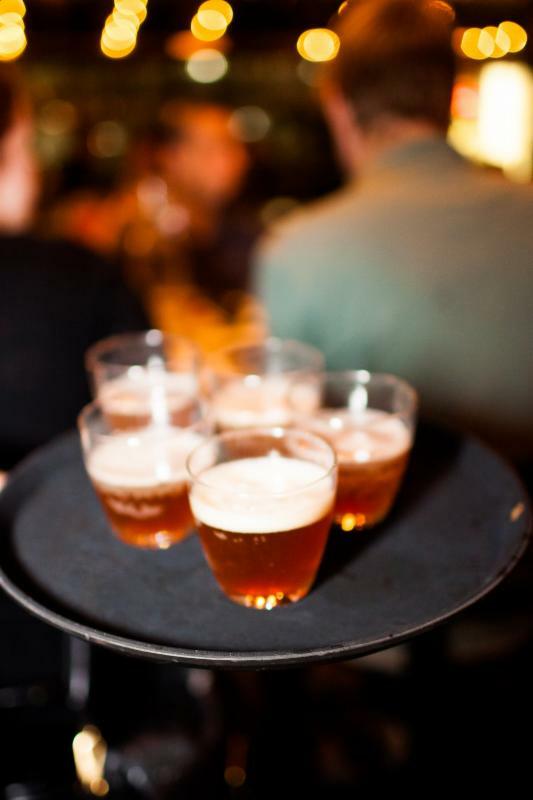 The Windy City's own Lagunitas Brewing Company is headed to Tokio Pub on Monday, January 25th for a four-course dinner with beer pairings. Costing $45 per guest (tax and gratuity not included), the dinner will begin with check-in at 6:30PM and the first course at 7:00PM. Reservations are required and can be made by calling 847.278.5181.
and submit your work before 1/20. Terrence Jenkins Heads To The White House!